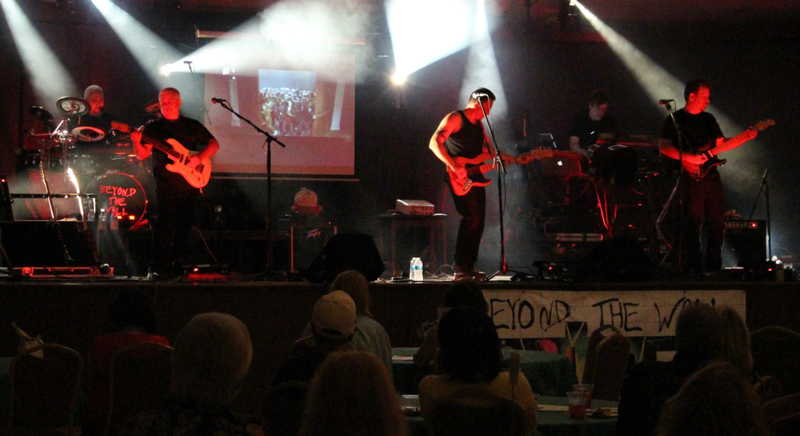 We are a successful Pink Floyd tribute, playing together for 10 years in Connecticut, Pennsylvania, and New York (BB King's, Highline Ballroom). We are currently looking to replace our top notch keyboard player, who is leaving us. We need someone who knows the music well, and has the ability/gear to produce authentic sounds. We focus primarily on Dark Side Of The Moon, Animals, Wish You Were Here, and The Wall. Contact Mike at aol mjcanavan63. 2 guitarists, 1 bassist, 1 drummer, and 1 keyboard player. 3 of us sing.